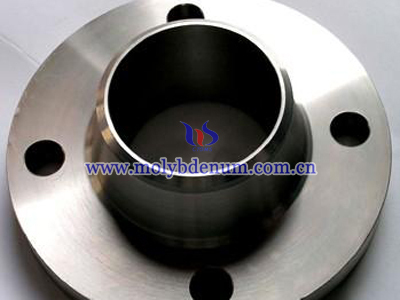 What is Titanium Zirconium Molybdenum(TZM Alloy)? 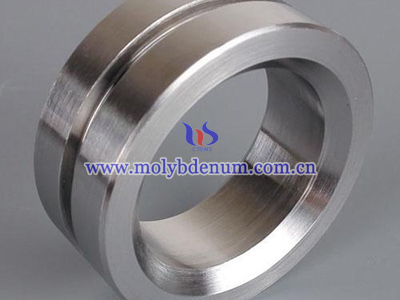 TZM alloy is an alloy of 0.50% Titanium, 0.08% Zirconium and 0.02% Carbon with the balance Molybdenum. TZM alloy is manufactured by either P/M or Arc Cast technologies and is of great utility due to its high strength/high temperature applications, especially above 2000'F. 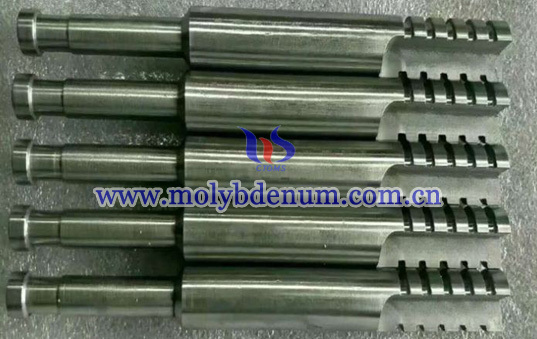 TZM alloy has a higher recrystallization temperature, higher strength, hardness and good ductility at room and elevated temperatures than unalloyed Molybdenum. 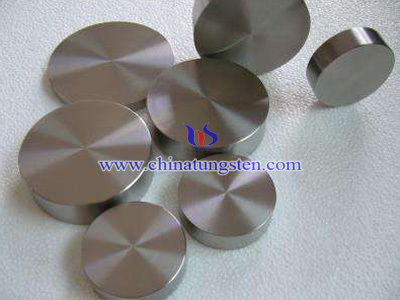 In addition, TZM exhibits good thermal conductivity, low vapor pressure, good corrosion resistance and is machinable. 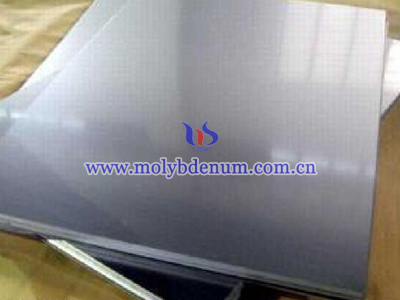 TZM Molybdenum has a higher recrystallization temperature, higher strength, hardness and good ductility at room and elevated temperatures than unalloyed Molybdenum. TZM offers twice the strength of pure moly at temperatures over 1300'C. The recrystallization temperature of TZM is approximately 250'C higher than moly and it offers better weldability. In addition, TZM exhibits good thermal conductivity, low vapor pressure, and good corrosion resistance and is machinable. 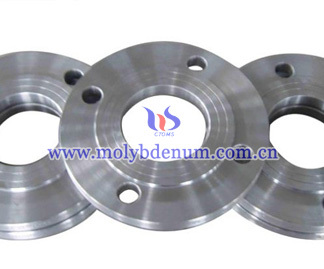 TZM alloy costs approximately 25% more than pure molybdenum and costs only about 5-10% more to machine. For high strength applications such as rocket nozzles, furnace structural components, and forging dies, it can be well worth the cost differential.